A 1950 photograph of Lisa Fonssagrives-Penn, described as the ‘world’s first supermodel’, has sold for more than £90,000 at a Christie’s auction in London this afternoon. 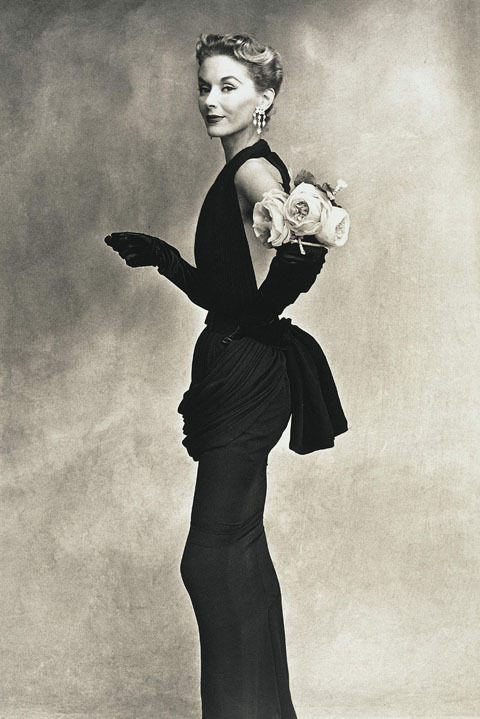 The picture of Lisa Fonssagrives-Penn was captured by Irving Penn for Vogue magazine in 1950. Meanwhile, a set of six still images from a film capturing the fatal shots fired at President John F Kennedy in Dallas, Texas on 22 November 1963 went under hammer for £13,700. The JFK shooting was caught on film by amateur cameraman Abraham Zapruder who died in 1970. The stills were made from the film by the Associated Press (AP) agency for distribution to the press, with few originals surviving to the present day, according to Christie’s. 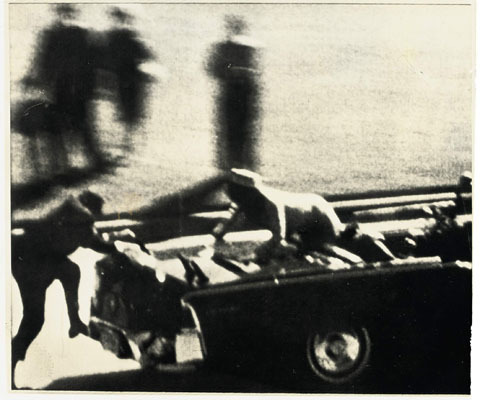 The pictures include an image of Jackie Kennedy climbing from the back seat of the car in desperation to escape the gunfire. The prints of the JFK shooting were only expected to fetch up to £5,000-7,000. The Photographs auction took place at Christie’s, 8 King Street, St James’s, London.